Companies or industries that deal with heavy equipment, usually machinery or vehicles like trucks or trailers, often suffer in terms of repair costs due to the damages inflicted upon the equipment from over usage or poor maintenance. Repairs can be very costly and the company may not be able to cover them, especially if they are new and/or small in the industry. Even long-time dealers may find themselves in this situation if they hit a low in terms of economic conditions. Thus, at times like these, dealers should consider taking an equipment repair loan, which could prove to be quite a convenient option. Truck repair loans are given by certain agencies, available both online and offline and they give these loans depending upon the worth of credit available and at how much the equipment is valued. Once these factors are determined, the dealer will have to submit necessary documents, as required by the agency. These documents should include all relevant details regarding the business, its economic conditions and also the relationship it shares with its regular customers. The sooner the dealer submits these documents, the easier it will be for the agency to approve the loan. Equipment repair loans come with all facilities that will provide full coverage for the entirety of the repair costs. Often dealers use their credit cards to pay for repairs, but this may not be wise if there is no cash set aside for repairs exclusively because it might lead to further debts in the future. Rather, equipment repair loans act as a convenient means to an end – allowing you to repair your equipment at favorable rates. In addition the dealer can spend a portion of the loan on household or personal purposes if needed. There is a wide range of options available to choose from when a dealer takes an equipment repair loan. These options include credit cards that are issued exclusively to be used for repair costs, readily accessible cash or even lines of credit. A line of credit helps the dealer to reach an understanding with the agency and decide upon a fixed amount. This is the maximum limit and the dealer can withdraw any amount of money he needs for the repairs without crossing the limit, during a particular period of time. During this period, the dealer will have to keep making the minimum payments. All these options are flexible and the dealer will be able to decide which will accommodate the repair costs most conveniently. The process of applying for and taking out an equipment repair loan is not at all long drawn, rather it is very easy and methodical. The process is one that will allow the equipment to be fixed and repaired in the least amount of time as possible and the dealer will thus be able to use his equipment very quickly. More often than not, regular customers will ask for options that will require a longer repayment period. But as a dealer with certain conditions on credit, they might not always be able to offer this possibility. Thus, equipment repair loans can be used as a financing alternative that will take care of the customers’ repair invoice. The agency will provide that amount within days, allowing him to offer his customers longer repayment periods. 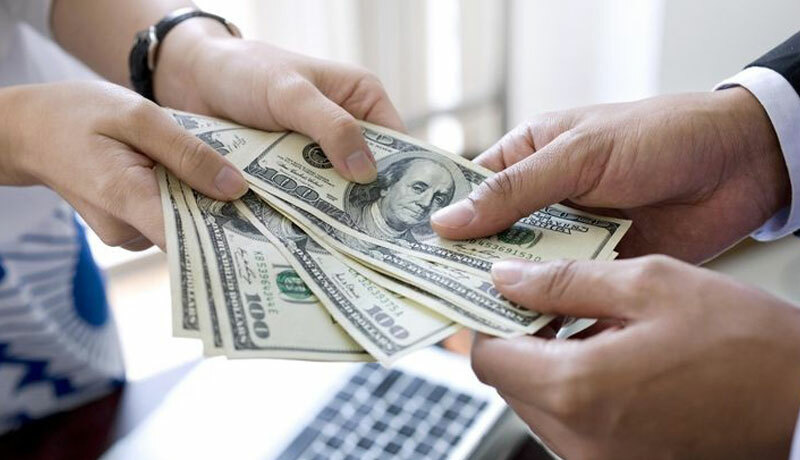 Allowing equipment repair loans to finance customer repair invoices help the dealers keep small amounts of cash that can be used to fund the total repair bill for their equipment along with incremental revenue. And the dealers do not lose out on the good business rapport with their regular clients.